Need Indian Wedding Caterers in UK? 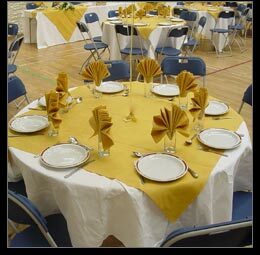 Some time it’s not easy to find good Indian wedding caterers who can cook for large number of guest on any given time. We are north London based Indian catering company who specialize in home parties, Asian weddings, corporate events in all over London. UBP catering work with its partners to provide excellent catering services for your events. We do our best so your guests can enjoy best Indian cousins’ and mouth watering dishes from our selection.